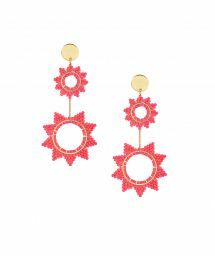 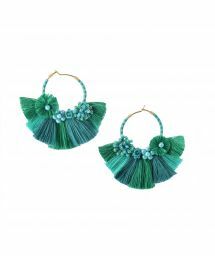 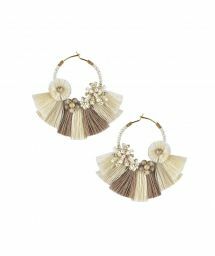 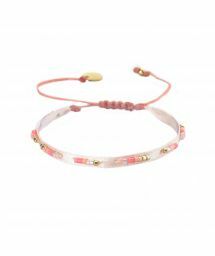 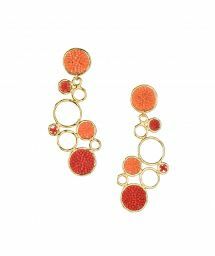 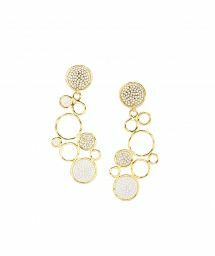 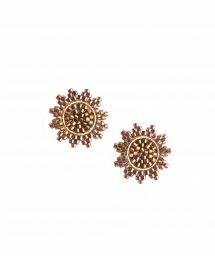 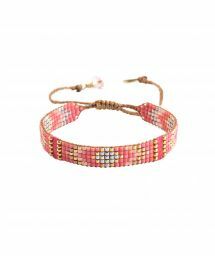 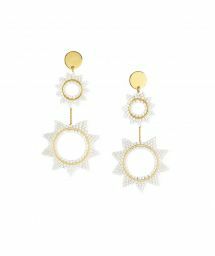 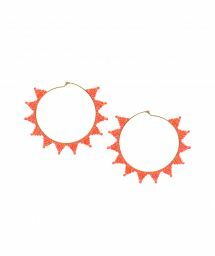 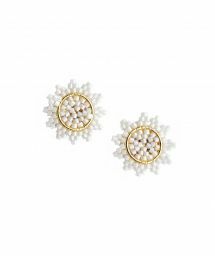 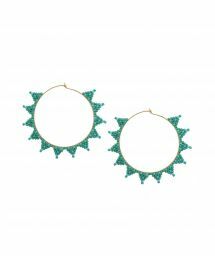 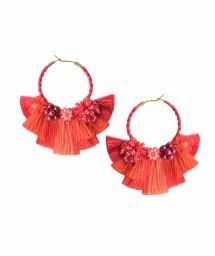 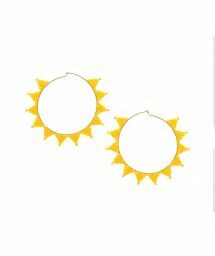 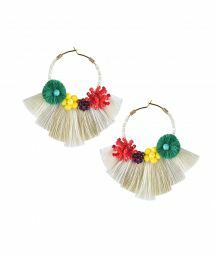 Mishky is a Colombian jewelry brand that has a strong social responsibility policy, offering vocational training to mothers in low-income families that allows them to work from home so they can be near their children. 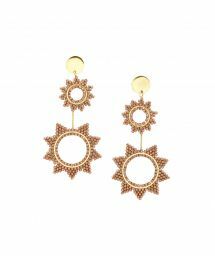 With their newfound know how, they become skilled craftswomen, while at the same time being able to lavish their children with care and guidance. 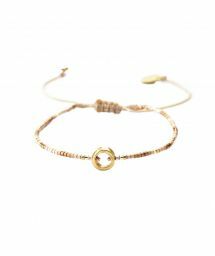 It is a real ethical engagement on the part of the two founders of Mishky, Tita Navia and Martha Duran who advocate the values of peace, love and friendship that are symbolically conveyed by the intricate metalwork in the central section of their bracelets. 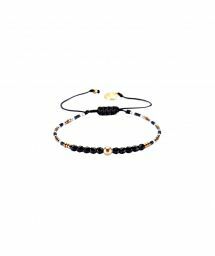 The entirely handcrafted jewelry is made from top-quality glass beads or fine metal threads worked together in a variety of vibrant materials such as rubber or tin or recycled materials. 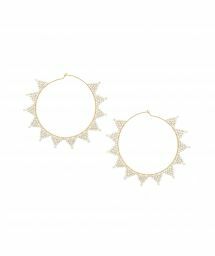 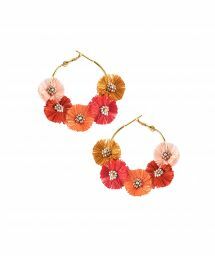 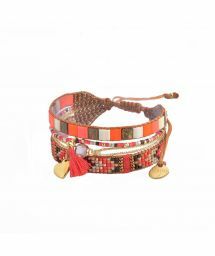 The jewelry is hypoallergenic and guaranteed nickel-free.